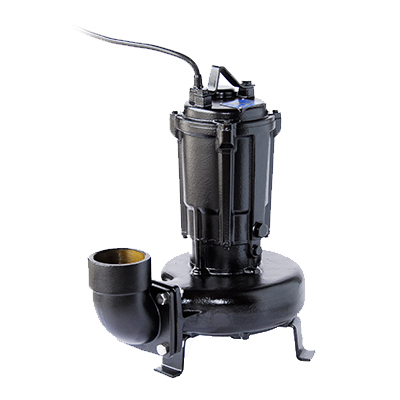 Water Garden Pumps | ShinMaywa (America), Ltd. 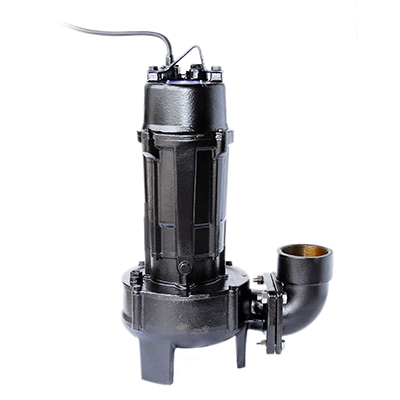 The ShinMaywa Water Garden submersible pump is one of the most reliable and durable pumps sold in today's water garden market. 8510 S. Sandy Parkway, Sandy, UT 84070, U.S.A.